Ever heard the joke about flying in from Mexico, and boy, are my arms tired? Try telling that to the blackpoll warbler. Researchers recently tracked several of these tiny birds using a geolocator “backpack” and confirmed this species migrates nonstop for 1,500 miles in only two or three days! 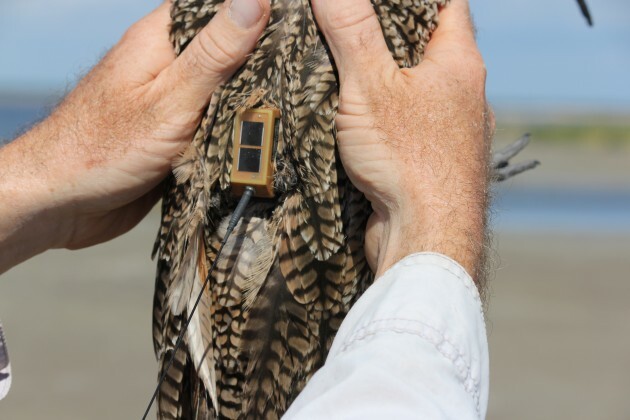 Only in recent years have satellite-linked tracking devices become small and light enough to use on birds. With their first in-depth glimpses of how and where birds migrate, scientists are getting greater insight into the secret lives of birds and how they connect seemingly disparate regions of the world. 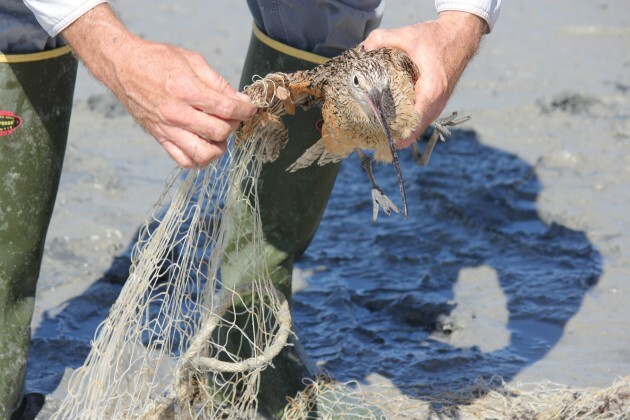 Although curlews are particularly edgy and tough to catch, the cannon nets used to ensnare the birds do not harm them. Autumn-Lynn Harrison, a researcher with the Migratory Connectivity Project of the Smithsonian Migratory Bird Center, is working with the Coastal Bend Bays and Estuaries Program in Corpus Christi, Texas, to track several species of shorebirds that overwinter there. 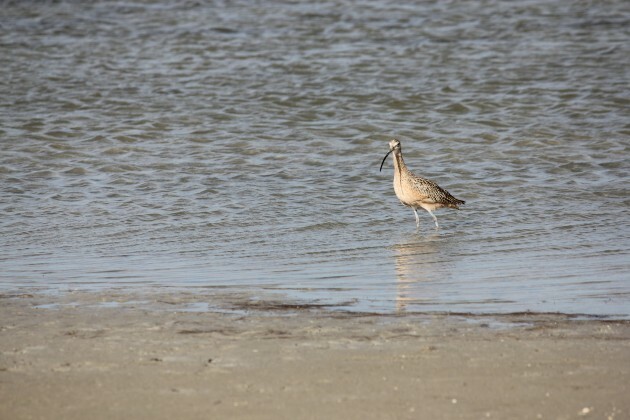 She sat down with Smithsonian Science to talk about the importance of understanding connectivity, how technology is enabling better tracking and how birds like the long-billed curlew stand to benefit from being watched. Q: What is migratory connectivity, and why is it important? Harrison: Migratory connectivity is the geographic linking of individuals and populations between one life cycle stage and another. At the Migratory Connectivity Project we aim to advance the understanding and conservation of migratory birds by highlighting the connections between the places and cultures that these birds visit. For example, what humans do on the beaches of Texas, where a shorebird spends the winter may affect what happens at it’s summer breeding ground in Saskatchewan. Our primary goal is to use the information we collect to inform on-the-ground cooperative management practices for migratory species. Q: How will the tracking data be used? Harrison: To manage these birds, we have to think about where they live in relation to our political boundaries, private lands and our protected areas. We will be able to use these data to predict when animals might be in different regions, so we know who is responsible for managing them at different times. How many breeding locations and wintering areas are used by these birds? Do they all go to one place or to multiple places? And we want to know not just the actual migration route, but what they do during the full year. It’s pretty tangled, but with these types of data, you can untangle those relationships. 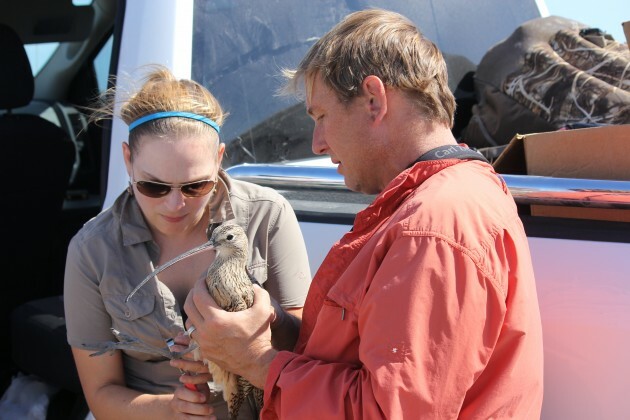 Smithsonian Migratory Connectivity Project researchers Autumn-Lynn Harrison, left, and Peter Marra attach a leg band to a long-billed curlew. Q: Why are long-billed curlews included in this group? Harrison: They are North America’s largest shorebird, so that enables us to use a slightly larger tracking device to collect better location data. These birds once ranged throughout the Atlantic Coast of North America during the winter, in flocks of thousands. Breeding surveys of remaining populations have shown declining trends in the Great Plains shortgrass prairies where they mate in summer. Their habitats are being converted to intensive agricultural use and suburban development. It’s a species for which new discoveries about connectivity can have a lot of impact on conservation planning. Q: So why focus on conserving a species that isn’t threatened yet? Harrison: While we are crisis-managing species that are already endangered, others can be slipping through the cracks. A good conservation portfolio pays attention to species that may not be in imminent risk, but are on the edge. Throughout much of its range the long-billed curlew is considered a species of concern. A long-billed curlew freshly outfitted with a solar-powered Argos satellite transmitter is readied for release. Q: What is special about the tracking technology that’s being used on the curlews? Harrison: It is solar powered. 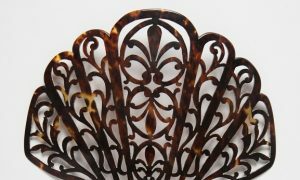 That has really helped us get smaller tracking tags. Batteries are big and heavy and birds require so much energy to migrate that they can be fragile to track. Our tags are at the cutting edge. The 9-gram tracking tags we are using with the curlews are the second-lightest solar-powered satellite transmitter we have. They are programmed to transmit for 10 hours at a time with a 48 hour downtime. Q: What are curlews like? Harrison: Very charismatic. Holding one is kind of like holding a football—they weigh between 1 and 2 pounds. They have the longest bill of any shorebird, and when they fly their bills look almost as long as their bodies. They can dig 6 inches down in the sand to find their prey and can find things to eat that a lot of other species can’t. They eat crabs, earthworms and sometimes even frogs.